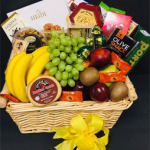 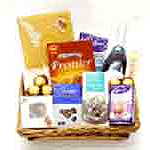 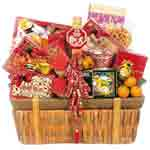 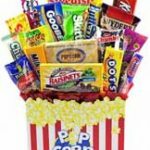 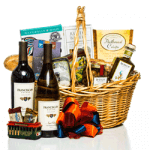 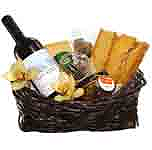 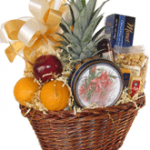 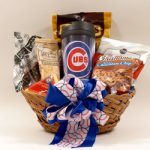 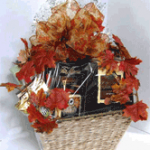 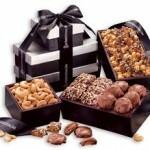 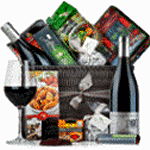 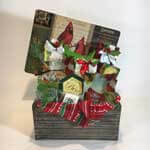 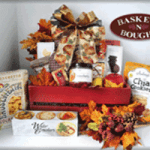 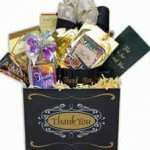 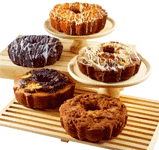 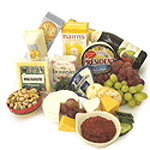 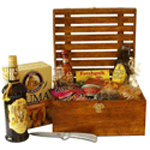 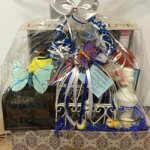 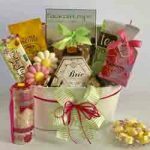 Gift Basket Network has been providing delivery of gift baskets and unique gifts since 2005. 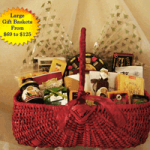 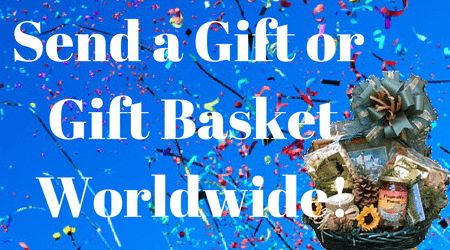 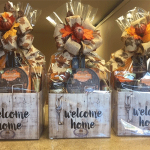 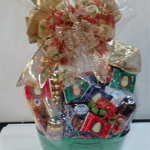 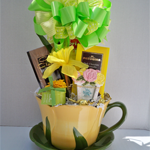 Do You Own a Gift or Gift Basket Company? 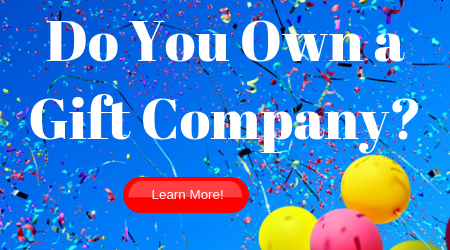 If so, let us help you grow your business!